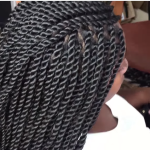 Even though it’s summer I have an obsession with twists that began after watching this video. 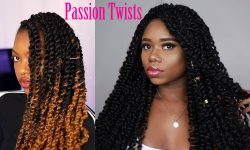 I’m a big fan of twist, but these are sooo neat and perfect! 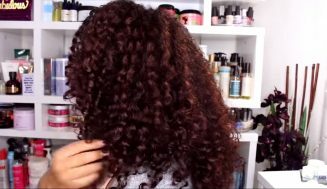 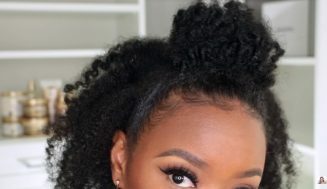 I don’t have a diy tutorial for this particular style, but I’m sure you ladies can either manage or have a friend do it for you. 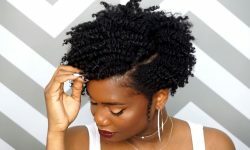 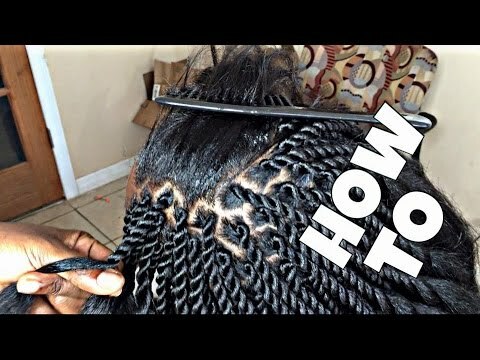 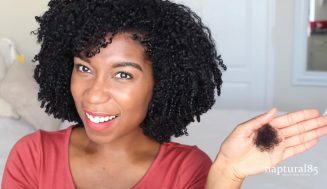 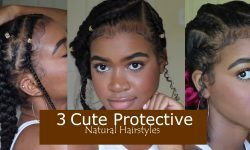 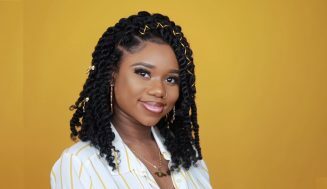 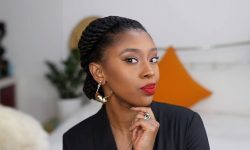 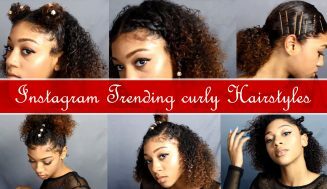 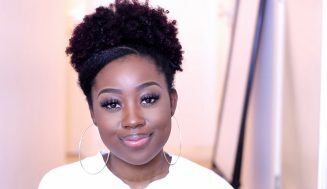 I would also suggest that you subscribe to Beautycanbraid’s Youtube channel as they have so many beautiful and inventive twist styles for inspiration. 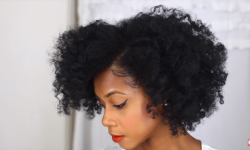 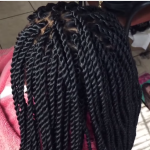 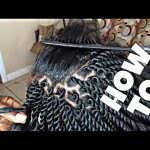 They have many videos on twists so this video is just one of many. 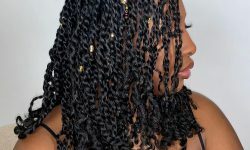 As you can see they are neat, beautiful and inspiring.